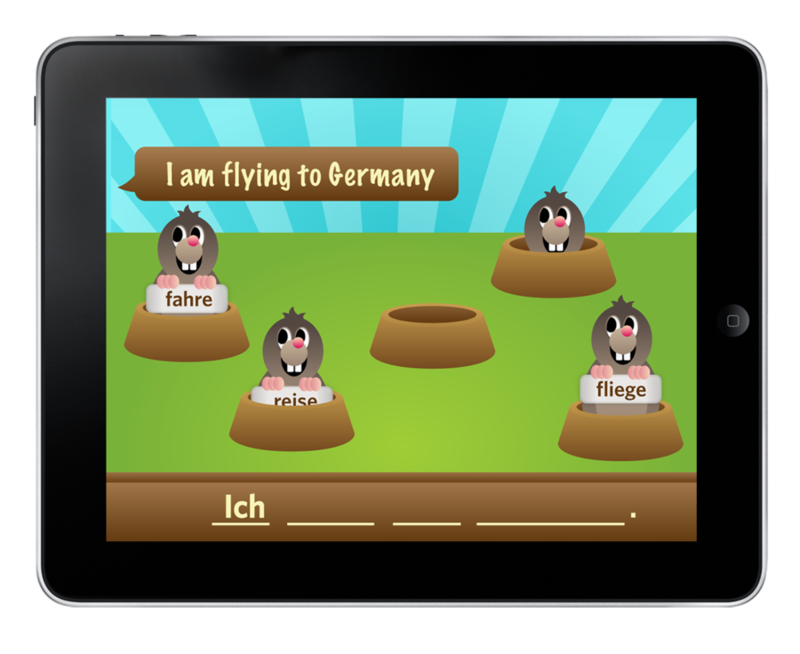 Games for Language is an interactive application for learning foreign languages. It's goal is to make learning a new language fun through a series of small games that form an overarching program. I have distinct (unpleasant) memories of learning French in school, stuck at my desk repeating meaningless phrases and conjunctions out loud as a class. In Games For Language we take proven language learning strategies and turning them in to short and fun game. The interfaces are themed after carnival and popular children's games to break past the boring and unpleasant memories of traditional language learning.